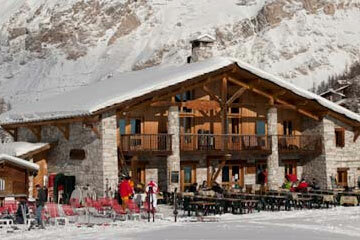 In Need Of Val d’Isere Non Ski Activities? 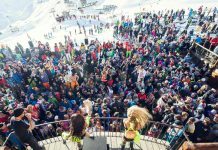 Val d’Isere Non Ski Activities offer you and your group more opportunities to enjoy your well deserved Powder White holiday. 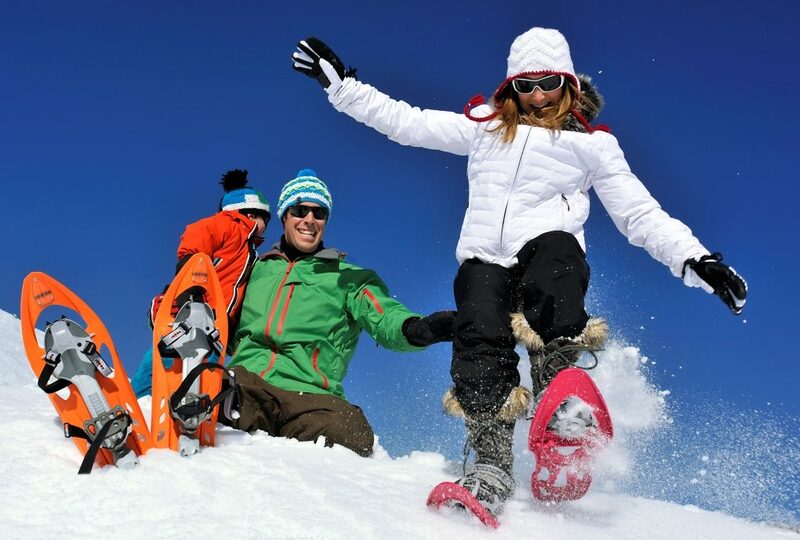 If you fancy a day off the slopes, here is a great selection of activities for you. If you need someone to take care of the children then consider child minding services here. 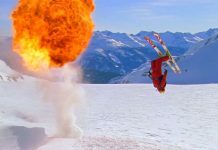 One of out favourite Val d’Isere Non Ski Activities. 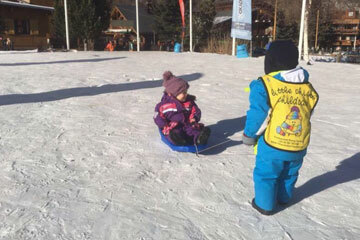 The natural skating rink is located at the bottom of the nursery ski slopes. There are hot drinks and a host of entertainment for everyone to enjoy, especially the children. Adult entry is €6, child entry is €5, or a child week pass is €20. The ice rink opens daily from 14:30 – 18:30. 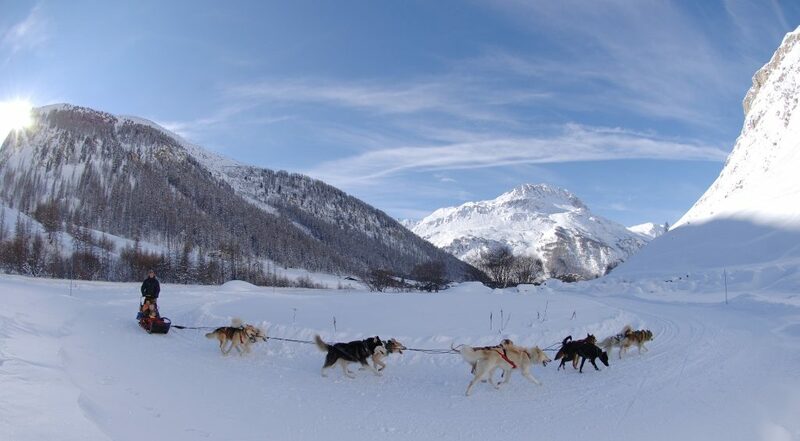 Husky-drawn sleigh rides have between 6 and 12 huskies drawing the sleigh, and they can cover from 30 to 60 km a day at 10km an hour. 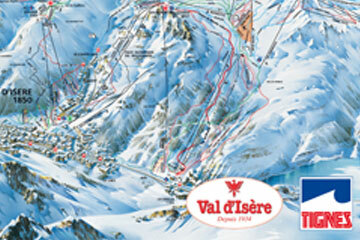 Watch the Val d’Isere ski instructors at night on a torch-lit descent down La Face. 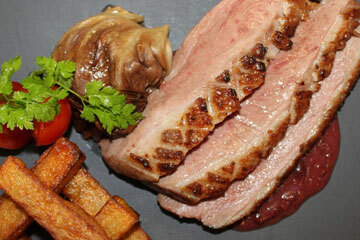 This spectacular can be enjoyed with a vin chaud, especially on a cold night. Not only will you see the torch lit descent but they will be followed by a stunning firework display. 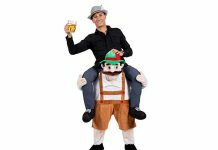 It can vary which day this takes place so make sure you check with your chalet host. 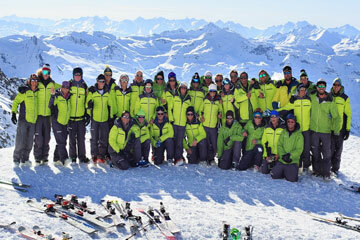 The new activity centre opened in Val d’Isere in the 09/10 season at the foot of the Bellevarde ski slope. Equipped with a 450m2 swimming pool, along with sauna and jacuzzi (payable locally) your ski pass entitles you to one free entry. The centre also includes a climbing wall, fitness suite, squash courts, multi-activity sports hall and spa. 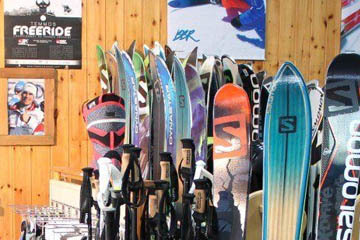 It is a perfect place to relax for those non-skiers or simply if the weather’s bad and you want to rest your tired limbs! 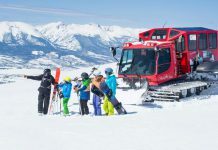 Experience the nearest feeling to flying you can get; ski off from the top of the Solaise summit you can tandem paraglide down to the bottom of the valley, enjoying all the breathtaking views.